After straightening the curves all these years, it was a pleasure to finally race in a straight line,” said Schneider, the beloved Dukes of Hazard star. “I am very excited about this film. ICYMI, here’s the trailer. Enjoy! Adrenaline is the story of a drag racer whose life is changed forever by a near-fatal car crash that leaves him partially paralyzed, forcing him to face new circumstances as he ultimately learns to race again. 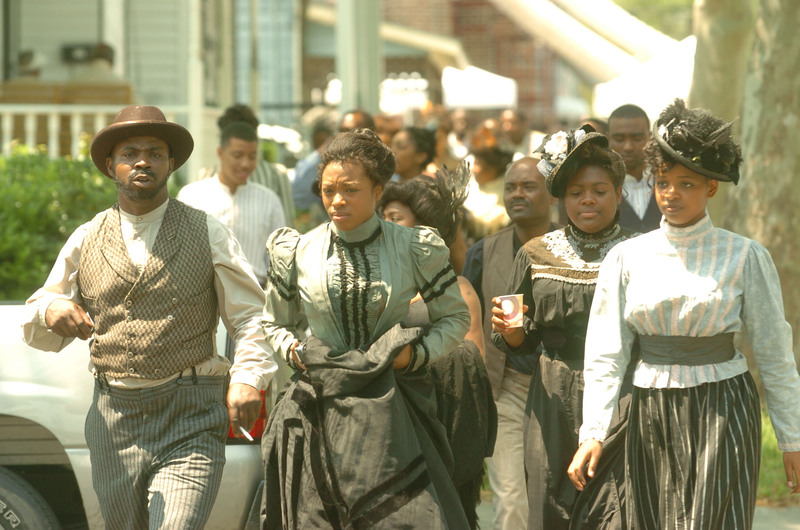 THE WILMYWOOD DAILY – 06/18/2015 Bolden Wraps, Adrenaline Sold Out, Dirty Dancing and more. I feel there is no point in telling you this bit because, hell, it’s SOLD OUT! Which is great news however. 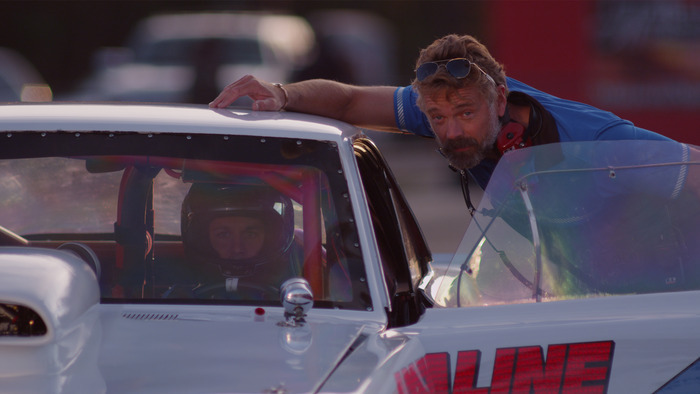 Our NC Indie, Adrenaline, starring John Schneider and quite a few local folks like the fabulous Michael Rosander, is showing at the Lumina Theater at UNCW tomorrow night. If you are one of the lucky ones to get a ticket, have a great night! Ready to get a first look at the Wilmington Film Museum? This will include a peek at early Wilmington movie theaters, a brief history of filmmaking across the state, Dino and the birth of the studio, plus a walk down memory lane circa 1995. Summer Exhibit runs June 22 – August 15, 2015 with a special Premiere Party on Friday, June 27th at 6pm! As they say, get to know the creators and contributors of the Wilmington Film Museum. Casual dress, drinks and apps for all – and some awesome film history! It will be at the Hannah S Block Community Arts Center at 120 S 2nd St.
After months of long days and extra hard work, Bolden! has FINALLY wrapped! Congrats to all the NC Film Cast and Crew! And thanks to the Bolden folks for putting a major influx of cash in to North Carolina twice! Or was that the third time? And if you’re Comic Con fanatic, Under the Dome has a panel on Thursday July 9th. The panel will include Mike Vogel, Rachelle LeFevre, Marg Helgenberger along with executive producers Neal Baer and Tim Schlattmann. The panel discussion will be moderated by Michael Yo. This just in: My sources have told me that one of our favorite actors that came into town for ABC’s Secrets & Lies has stepped down for health reasons. We wish the lovable Charles Dutton the best and a speedy recovery. Dutton was playing Ben’s (Ryan Phillippe) neighbor, Kevin. Hopefully he will return. While we send out lots of love to Dutton, we are virtually hugging Gregory Alan Williams who is now is in town to join the cast. He is no stranger to Wilmywood. 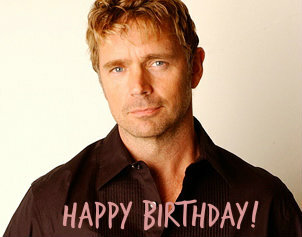 You have seen him on One Tree Hill, Heart of the Country and Adrenaline, but he is most known for Remember the Titans and Necessary Roughness. Greg, much like Charles, is a gentle and loving soul, according to many of his friends and so many who have worked with him on projects in the Southeast. So, welcome back to Wilmywood Greg! Now with all that being said, all the details have yet to be confirmed. I will keep you posted. THE WILMYWOOD DAILY – 02/11/2014 – An Interview With Bill Vassar (EUE/Screen Gems), Anthony Reynolds, CFIFF Deadlines and more. One of the Producers will be Kerry Ehrin. The drama centers on a retired CIA operative who, when a terrorist event rocks Washington, D.C., is pulled back into action, forced to investigate closer to home where the next generation of terrorists are being bred. Nikki and Kerry worked on Bates Motel which starred Mike Vogel who stars in Under the Dome which shoots here in Wilmywood. 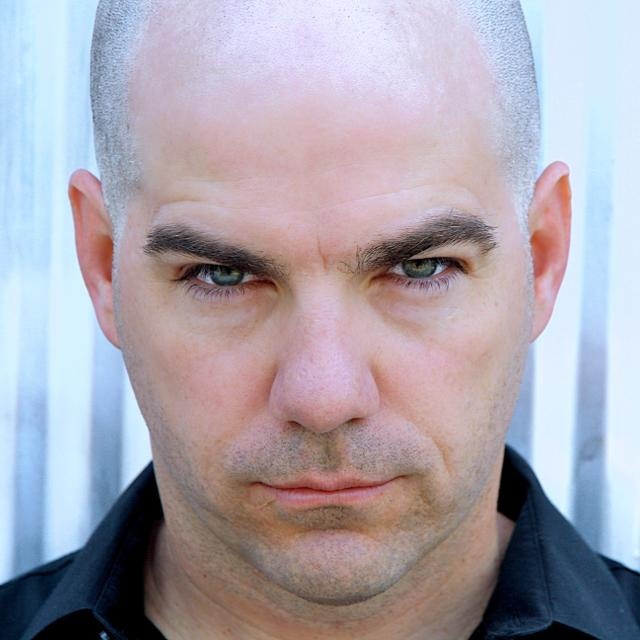 Our local actor, Anthony Reynolds, made the trek to Atlanta, to work on Stephen King’s latest feature, Cell. Yesterday, Anthony finished his first scene opposite John Cusack. Anthony plays a supporting character, Ray, who is haunted and jittery, a survivor who has devoted himself to killing as many Phoners as he can. 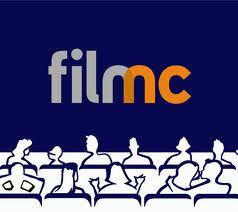 He and his friend join a small band of survivors led by Clay (John Cusack) . Anthony will be shooting the rest of the week with not only Cusack but Samuel L. Jackson as well. CONGRATS!!! Adrenaline the movie starring John Schneider, will be filming a half day on March 8th in Willard just past Burgaw and they are looking for background extras. It will be from around 8am – 1pm. They are looking for a lot of African Americans due to the scene being in a mostly black church. This will be a non-paid day however, we will be serving lunch and everyone will get a copy of the DVD. Happy Birthday to our We’re the Millers star, Jennifer Aniston! She turns a fabulous 45! Yay! It’s already Friday! That went fast, didn’t it? Alright let’s get right to it. What a week of banter about Max Steel. Ready for the latest? I am getting mixed messages from the lot. Some are saying that Max Steel plans to open up offices Monday. BUT to counter that, I heard, nope, it’s just a rumor. I guess we’ll find out Monday if it is indeed true. I have a feeling it won’t be for at least another week and that they will be at Screen Gems. Pure speculation on my part however. They are opening offices this month. I will let you know ASAP. Max Steel is shooting in both Wilmington and Connecticut. 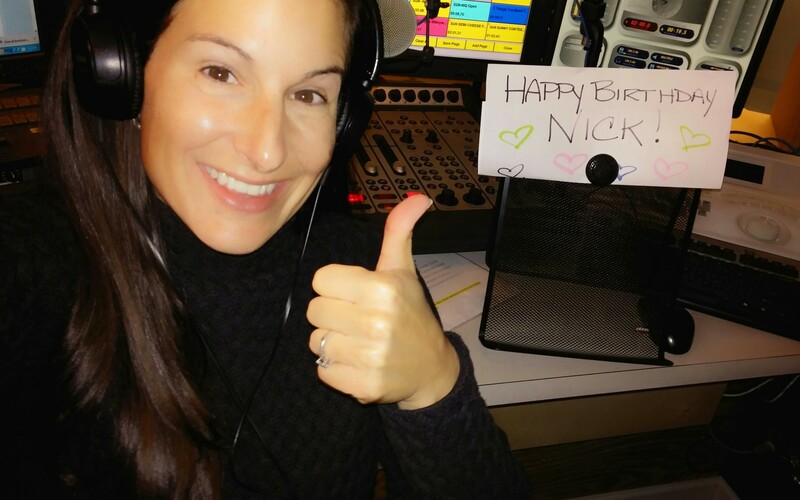 Happy Birthday to cutie pie Nick Gonzalez, you know, Abbie’s Ex, Detective Luke Morales on Sleepy Hollow! He turns 38 today! Yay! Happy Birthday to your face, my handsome buddy! And speaking of Abbie, yep, say Happy Birthday to Nicole Beharie too! She turns 29 today! Oh but wait there’s more! Tomorrow we can say Happy Birthday to Miss Jill Marie Jones! Wow! A triple threat! Happy Birthday Ladies!! NC shot, Banshee was also a winner. It was named the most underrated series of 2013. How about a little update on NC shot Adrenaline! Producer Del Baron was excited yesterday and says he’s ready for an amazing 2014. He said he is really looking forward to finishing production this spring. As for a release date, Baron said there will be a “limited theatrical release in the US and select foreign markets.” They are hoping for a summer release. They shot this family friendly flick in Wilmington, Jacksonville, Wallace, Rockingham and Supply. The star of the feature John Schneider, made the cover of Outreach NC. Check it out. The article and pictures are from Rockingham. JAN 9 – Variety’s upcoming Breakthrough of the Year Awards, at the 2014 International Consumer Electronics Show (CES). Dean Norris will be on hand to accept the award for Under the Dome. JAN 20 – The epic Season Finale of Sleepy Hollow (Epi 12/13) a 2 hour action-packed ride which begins at 8pm EST!